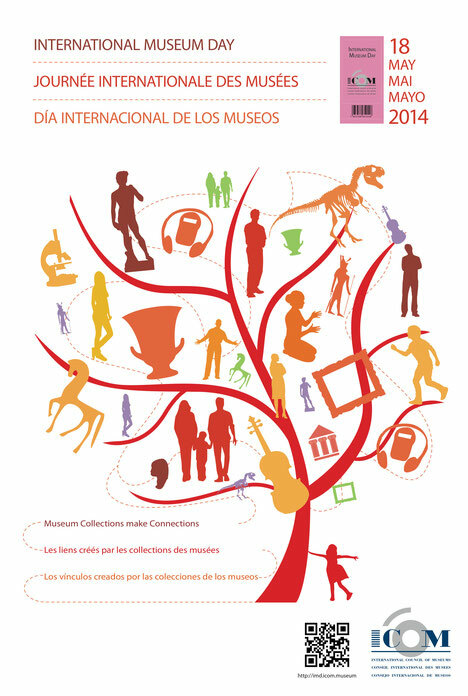 The International Council of Museums (ICOM) established International Museum Day in 1977 to increase public awareness of the role of museums in the development of society. Today, it is recognized by approximately 35,000 museums in 143 countries! Held in concert with International Museum Day, is the American Association of Art Directors’s (AAMD) Art Museum Day. 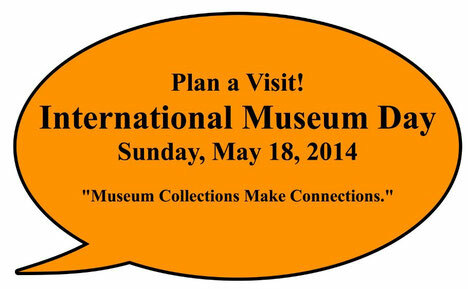 Many AAMD members will offer free or reduced admission, educational programs, and/or discounts on or around May 18. Introduce your child to a world of art! The following tips, courtesy of the Baltimore Museum of Art, will get you started. Follow your child's lead. What interests or excites her? Share in her sense of wonderment. Go at your own pace and let your visit be a journey of discovery. Imagine that a painting or sculpture could come alive. What sounds would it make? How would it move? What would it do or say? Take turns describing a detail from a painting aloud while your partner stands in the center of the gallery with eyes closed. When she opens her eyes, can she find the painting with the detail you described? Fun for the very young: Find simple shapes, favorite colors (name everything blue you see in one gallery, red in the next), or an array of animals. Try counting numbers, making up a rhyme, or striking a pose (it's fun to pose as something other than a person)!